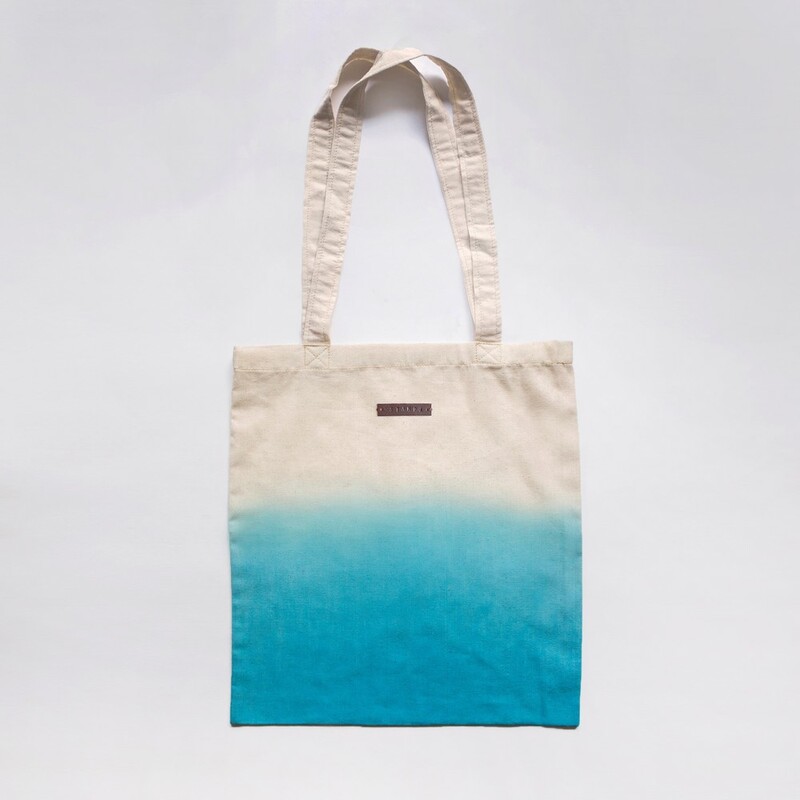 This cotton tote is perfect to storage all your cosmetics, phone, wallet and other small stuff. The print is unique, handcrafted by me with a special linocut block print technique. 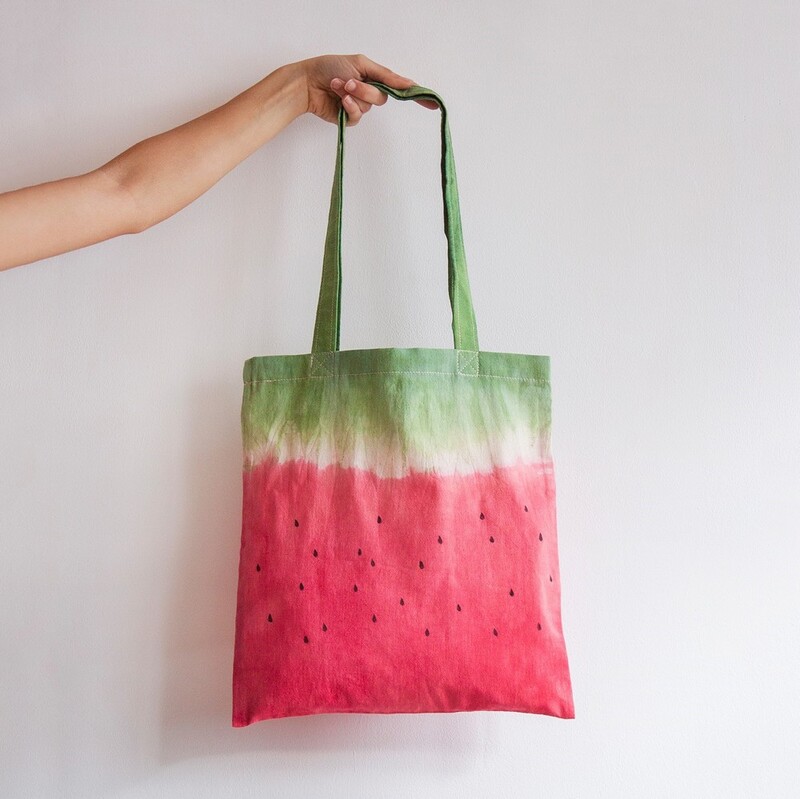 This cotton tote is perfect to storage all your groceries or cosmetics, phone, wallet and other small stuff. 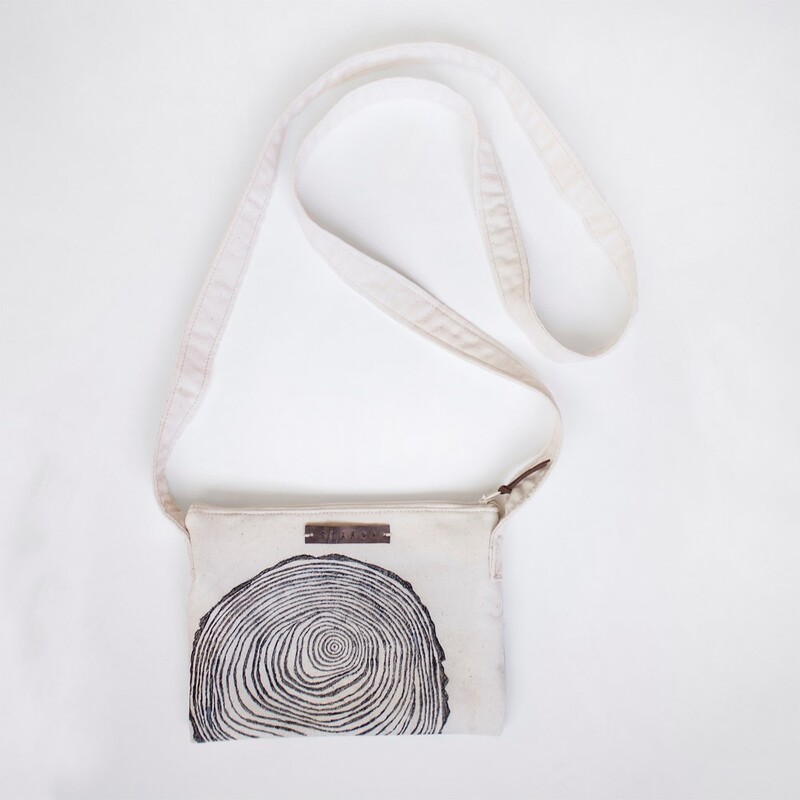 The print is unique, handcrafted by me with a special Japanese dyeing technique called Shibori. 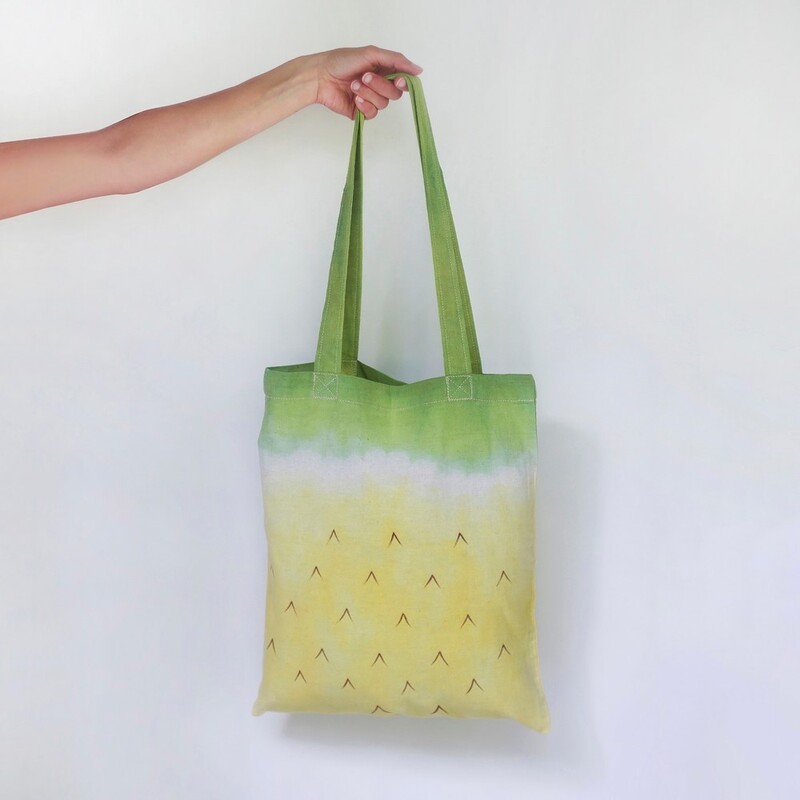 This cotton tote is perfect to storage all your groceries or cosmetics, phone, wallet and other small stuff. Colors are made with a special Japanese dyeing technique called Shibori.